Citing pressures from the increasing market competition, the Singapore telco giant, StarHub has announced to slash off 300 full-time employees by the end of October. 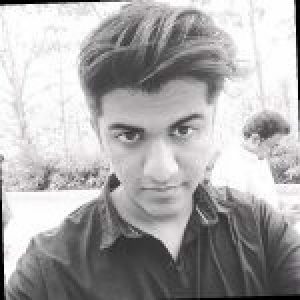 The operational efficiency plan is reportedly said to lower the operating expenditure and improve productivity across the organization. According to the sources familiar with the matter, it is understood that Jeannie Ong, the chief strategic partnership officer will be the one among the staff, who will be affected by the job cuts. 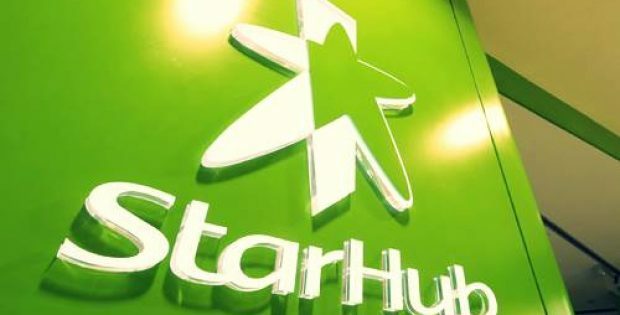 StarHub, citing “ongoing natural attrition” and constricting contractor positions, has revealed that other roles will also be laid in the ‘operational efficiency program’ and is expected to primarily affect the non-customer-facing functions. If reports are to be believed, the overall transformation plan is projected to realize S$210 million in savings from 2019 to 2021. The telco giant further reported that other departments where it could trim the expense include sales and distribution, leasing costs, procurement activities, network and systems repair and maintenance. StarHub will also focus on and invest in areas such as enterprise-oriented information & communications technology solutions, wireless and fiber services, and other new businesses, the company added in a statement. It also includes hiring more employees in cyber security, customer care, and home & enterprise solutions. According to Peter Kaliaropoulos, Chief Executive, StarHub, the laundry list of challenges for the company include thinning margins for fixed broadband services, new entrants, high content costs for pay-tv operations, the intense competitive ferocity across the telecommunication market, and increasing market penetration for mobile and fixed services. He further added that the company must transform its business models or else it will be at greater risks in the future. The revised operating model is expected to be best placed to meet the company’s strategic intent, increase accountability & effectiveness, improve competitiveness & agility, and enhance customer experience.